Deja Vu: Will the Patriots defeat the Giants this time? Well well well, it's Super Bowl season once again and we now have two of the best teams in NFL that will surely give us one hell of a show tomorrow night. We apologize for the lack of updates here at Sports Live Blogger. We're currently on a sabbatical leave, that's why. But we promise to revamp this blog and give you more juicy sports again sometime in the near future. We'll never die and we will always be here! This year's Super Bowl will feature two of the legendary National Football League teams. It's a rematch of the Super Bowl XLII. The Patriots and the Giants made their first clash at the University of Phoenix Stadium, Glendale, Arizona. The New York Giants won against the New England Patriots, with the final score of 17-4. Thousands of predictions from critics and fans arose in the wilderness of the world wide web. Some predictions are in favor of the Giants to win. Some are in favor of the Patriots. We can't blame them, both teams have millions of fans in the United States. Let's all watch the Super Bowl 2012 live stream at NBC Sports and see what will be the outcome of this most prestigious football event this year! What's great about this year's Super Bowl is that it will be streamed live and for free by NBC Sports. Based on the viewer stats, most of the fans prefer to watch online. Expect that there will be down times at slow times at NBC sports, if they didn't prepare in the upcoming huge surge of traffic. Super Bowl is the most viewed game each year. It's bigger than the FIFA World Cup, it's bigger then the Olympics. It's the biggest of all big games online! Nobody can defeat the Super Bowl, not even Barack Obama, Hitler or Bill Gates. Super Bowl is the biggest, most prestigious, and finest of all games in the history of mankind. So... if you miss the live stream of live telecast of Super Bowl tomorrow, then you'd be better of dead. 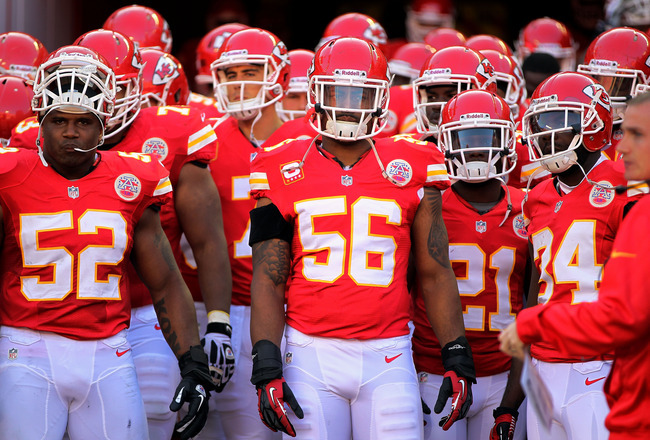 Let's support our favorite teams as they show us who is the best football team in the NFL tomorrow night! 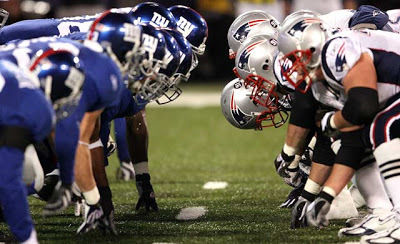 Will it be the New York Giants or the New England Patriots? Their fate is on their hands, not ours. Let's just cheer for them and support them... and also watch them! That's all we can do. We can't help both teams win. Oh, we can motivate team by cheering for them. I think that's the best we can do to help our favorite team win! Good luck to both teams! Let's get this game on!